Welcome to the world’s last tiny secret... You’ve reached the website of the Seychellois author A.R. 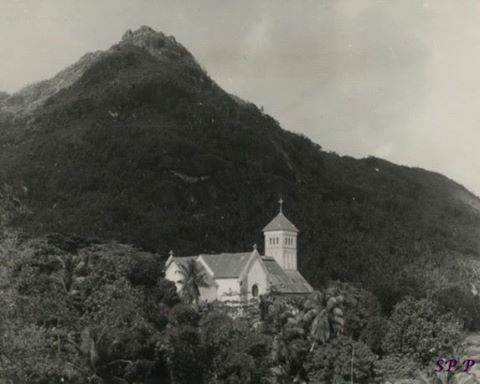 Tirant and the series of Historical Romance Novels set in the Seychelles islands. We invite you on an odyssey of passion and intrigue as you journey through this scattering of the world’s most beautiful islands nestling peacefully in the azure waters of the vast western Indian Ocean... Allow the magic of Seychelles to exude its timeless elegance and mythical sense of isolation, and rejoice as you discover the original Garden of Eden . . . In 1814, the war being raged on the seas of the Indian Ocean by the all-powerful Franco-British naval forces trying to dominate the lucrative trade routes to India, had ended with a truce. At the stroke of a pen, far away in the city of Paris, the exotic, tropical islands of the Seychelles became a British colony. Forged from their French descendants and African slave roots, and moulded by their new British rulers, a small nation had emerged. 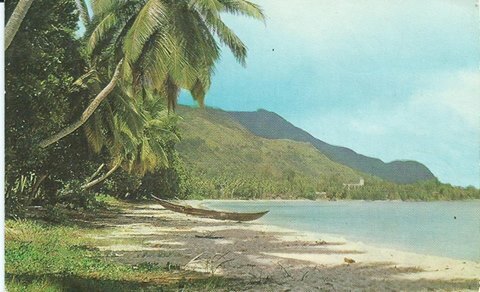 It is July 1912 on the island of Mahe, and Anna Savy has just turned sixteen. Anna is a passionate, nature-loving and rebellious young woman at a time when women are confined to specific roles and expectations, and customs and tradition prevail with reverence . . .